What would you do to ensure your child’s success? What if you lived in a place where your sons are encouraged and expected to go to school, but your daughters…they are expected to stay home and take care of the household. What if the cost of an education meant you could only send one child to school? In a place where girls continue to be discriminated against and patriarchal practices remain, the odds of a girl attending and completing school are not very likely. Especially when there is more than one girl in the family. However, when parents embrace the dreams of their children, it makes all the difference in the world. 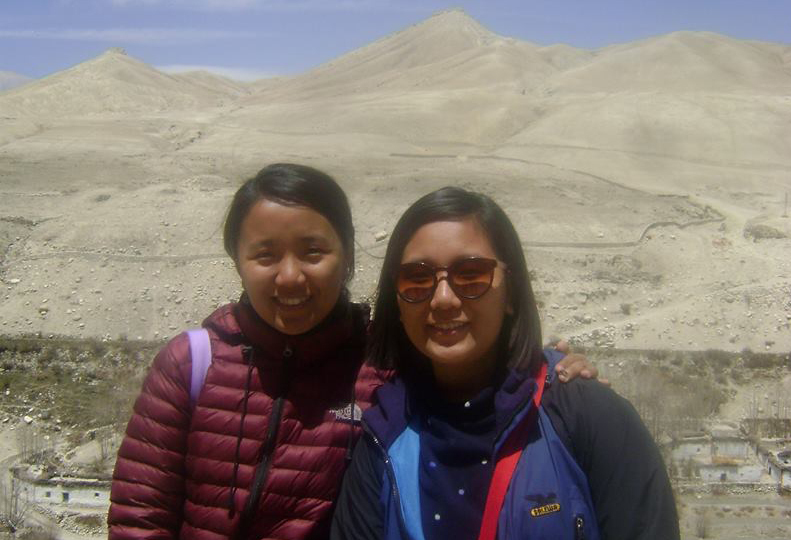 Neema Sherpa graduated in 2014 with a degree in Rural Development and her sister Pema earned her degree in Social Work and Rural Development in 2015. 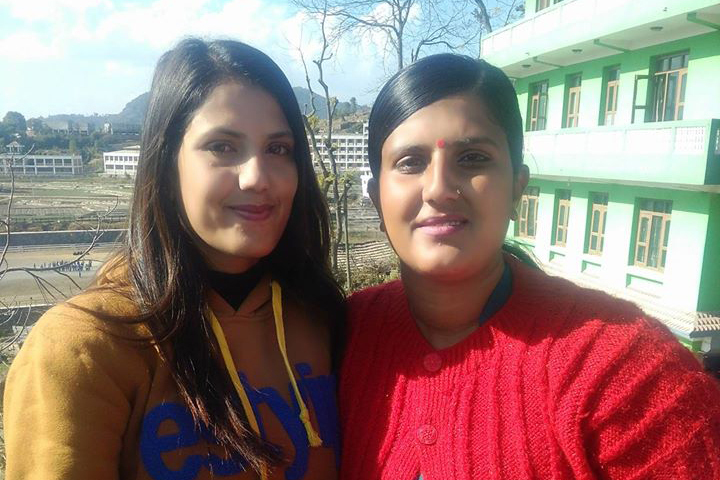 Shanta Sapkota earned her degree in Education in 2011 and her sister Mandira followed by earning her Nursing degree in 2017. Sarita Sharma graduated with an Electronic Engineering degree in 2014. Her sister, Babita graduated in 2016 with a degree in Civil Engineering. Today, Neema is the Program Coordinator for Bo M. Karlsson Foundation in Nepal. Pema is a Field Coordinator at Hamro Palo, an NGO in Nepal. Their lives and careers, shaped by an education that did not come easy. But from the beginning, school was a priority, so important that their parents moved the family from a village in the northeastern region of Nepal to the Kathmandu Valley. Completely committed to their children’s’ education (Neema, Pema and a brother), they used what little savings they had to pay for the better private schools. This was the biggest source of inspiration for the sisters…parents who had never been to school, doing everything they could to help their children do what they were never able to do. Neema and Pema knew they needed to study hard and excel in order to make their parents proud. And they did just that. The biggest challenge faced by the family was the financial ability to pay for school. The family couldn’t afford the additional tutoring that many of the well-off families provided for their children and yet, Neema and Pema consistently ranked in the top three students which resulted in being awarded tuition waivers. At times, relatives would advise their parents to send the girls to the community schools which had much lower fees; but they refused to even entertain the notion, believing in the same quality education for their daughters as their son. Shanta and Mandira are beautiful examples of how important inspiration can be to pursuing our dreams. The sisters, like many women in Nepal faced financial and gender-specific obstacles. Most of the girls in their village grow up to take care of the household. But Shanta and Mandira have parents who believed in them and walked alongside them through their journey. Money was short. There was a time when Mandira began to second-guess her decision to pursue a Nursing degree due to the expense. Therefore, she studied hard and was determined to make her family proud. Shanta’s journey began with a keen desire to teach. She hopes to change the way students are educated in Nepal, incorporating more pragmatic and relevant teaching styles. Through her education, Shanta inspired her sister and helped her to understand the great need for women in the medical field. Mandira knew she wanted to be a Nurse and make an impact across Nepal. She was the first in her community to study Nursing and she has inspired many others in the village. Other parents have seen what can happen when they support their daughters and encourage them to study and pursue education. 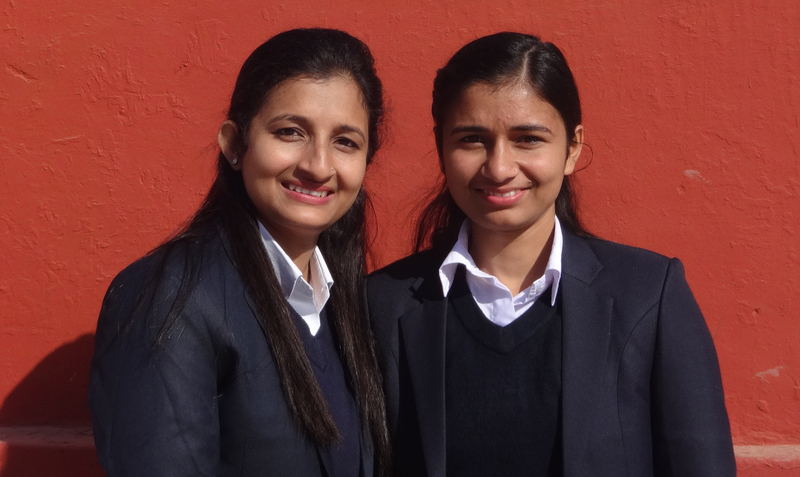 Sarita and Babita faced challenges that many would find insurmountable. Female, poor and from a remote community usually means you get married early and take care of the household, as many of their friends did. Nevertheless, their parents believed in them and ingrained in them the idea that girls should have the same opportunities as boys. Engineering is not a field typically studied by women and yet both sisters followed this path. As a result, Sarita and Babita are the only women in their remote community to go to college. In addition, they are among the first women in their respective fields in Engineering in Nepal, working in prestigious positions. Sarita is currently a Senior Officer in the Technical Department of the Civil Aviation Authority of Nepal at the Tribhuvan International Airport. She also serves on the Bo M. Karlsson Foundation Board in Nepal. Babita is an Engineer in the Public Service Commission for the Nepal Government Department of Road and Highway. This is the most recognized Civil Engineering job in all of Nepal, a dream come true for Babita. They credit their parents with inspiring them to study and continue their education, and today, they are an inspiration to their community. As we read about these women and hear their stories, we find common threads. Three sets of sisters, all facing gender adversity, all facing financial obstacles. We applaud as they poured their hearts and souls into pursing dreams that are normally out of reach for girls in Nepal. And perhaps, most important of all, we find parents who believe in the potential of daughters. Daughters who, because of this support, are changing Nepal and changing the world.